You are dreaming of traditional elegance made by Desima. The BASE Line collection contains a quiet design variety in seven harmonic colours. 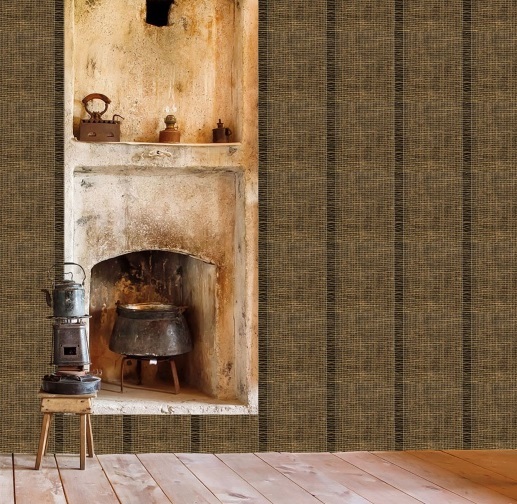 It should be considered as the traditional basis for elegant Textile Wallcoverings made by Desima. This book should not be missing in any showroom!